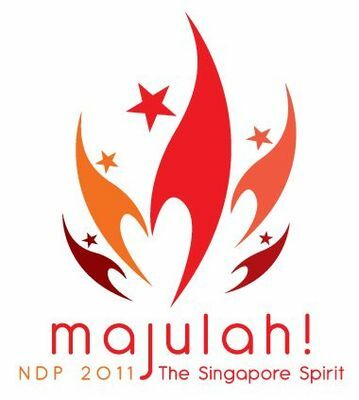 Last year, the Nanyang Polytechnic Chinese Orchestra (NYPCO) performed a medley of Korean pop music at Esplanade’s Yfest and a video of the performance garnered over 250,000 views on the internet within a month! 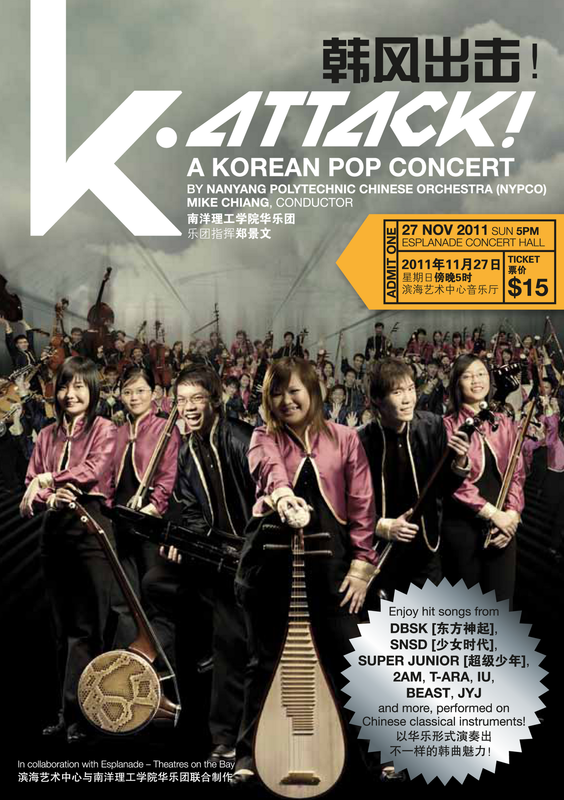 This November, NYPCO returns to bring their K-pop hits to the Esplanade Concert Hall. 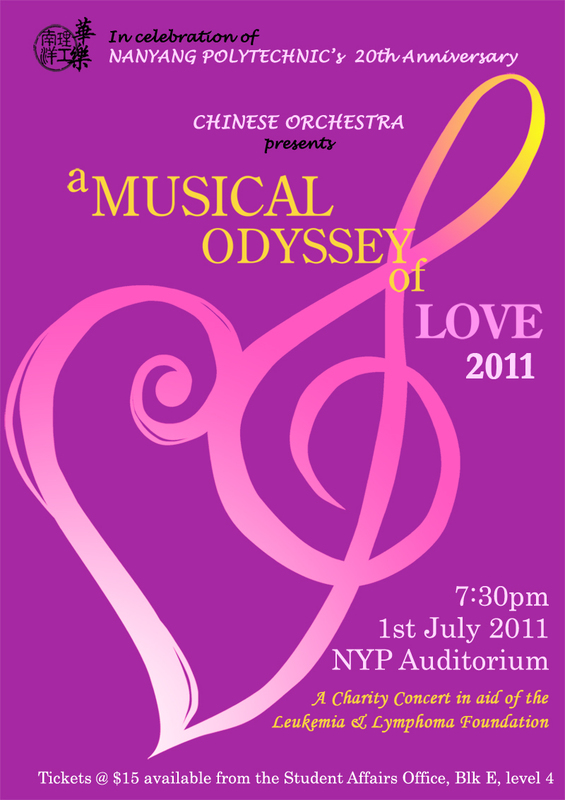 Be treated to K-pop songs by groups such as DBSK, 2AM, SNSD, T-ARA , IU, BEAST, JYJ and more—specially arranged for a Chinese Orchestra! 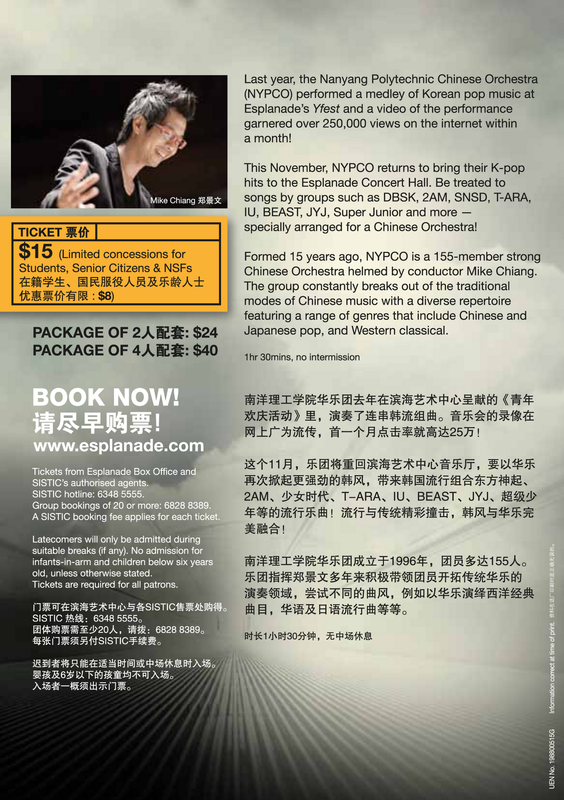 Formed 15 years ago, NYPCO is a 155-member strong Chinese Orchestra helmed by conductor Mike Chiang. The group constantly breaks out of the traditional modes of Chinese music with a diverse repertoire featuring a range of genres that include Chinese and Japanese pop, and Western classical. 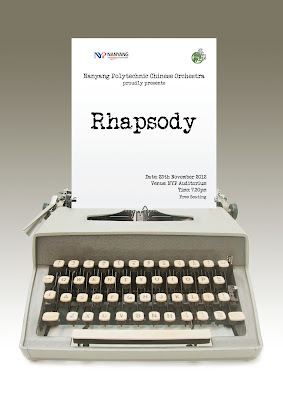 Performance is on Sunday, 27th November, 5pm at the Esplanade Concert Hall. 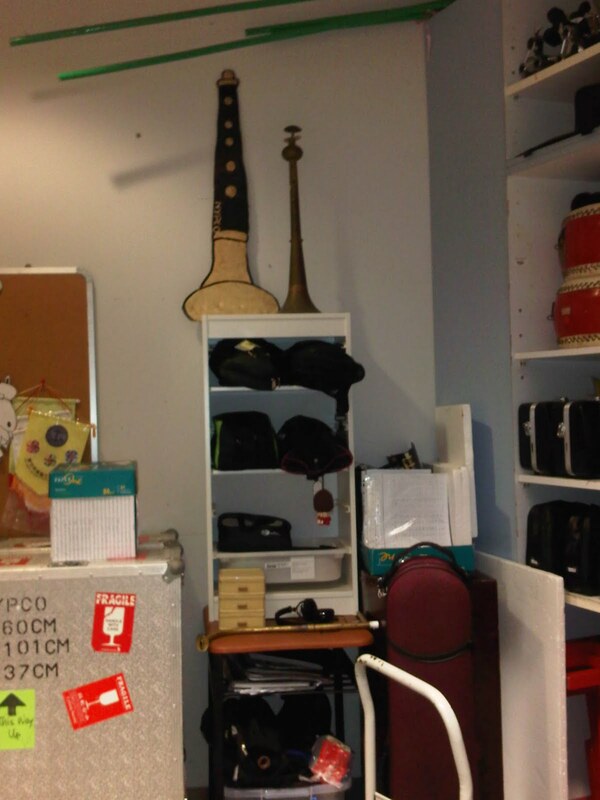 It will be a 1 hour 30 min concert without any intermission. 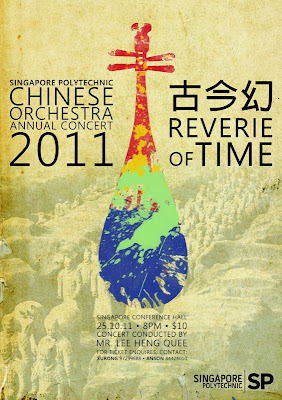 The wait has been long, but now, Singapore Polytechnic Chinese Orchestra is back with their annual concert at the Singapore Conference Hall! 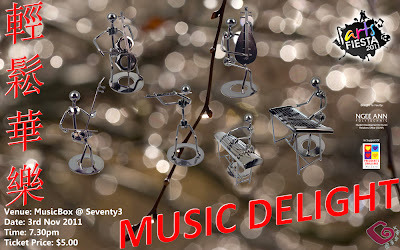 The repertoire features a unique blend of styles of music, that let you take on a journey, through the history and the fabric of time itself. 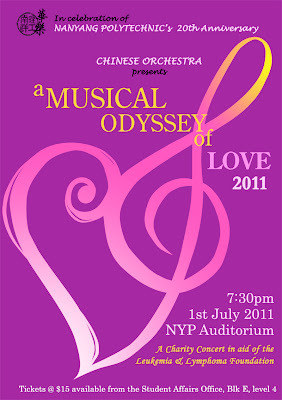 The orchestra would be under the baton of Singapore Chinese Orchestra suona musician, Mr Lee Heng Quee. Come join us as we present to you, Reverie Of Time.